From Surrey’s Russell Brewing comes their “Punch Bowl Grapefruit IPA”. The beer pours a cloudy orange colour with a tan head. The aroma consists of grapefruit, lemon, honey and floral hops. The flavour is of grapefruit juice, grapefruit rind, lemon, honey, caramel and bitterness. The alcohol content comes in at 6.5% with an IBU of 65. This beer has almost hints of a radler with grapefruit juice added to the brew. Even with the beer being a bit juicy it is a very refreshing IPA and I would bring pick it up again soon. 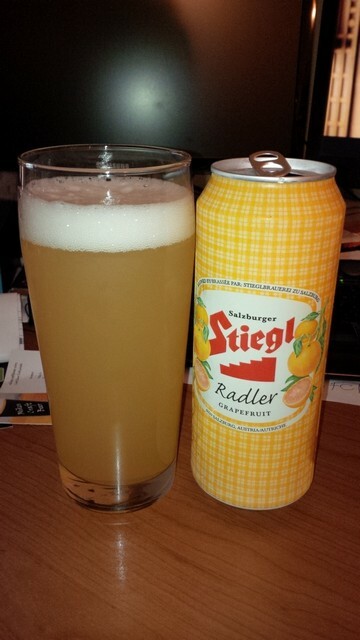 From Austria’s Stieglbrauerei zu Salzburg GmbH comes their pop… no wait beer…. ummm I mean… Well I don’t know really! The drink in question is called the “Grapefruit Stiegl Radler” a 50/50 mix of Stiegl Goldbrau lager and pure grapefruit juice. By definition a Radler is a mixed drink that is either 50/50 or 60/40 beer to softdrink found extensively German speaking regions. 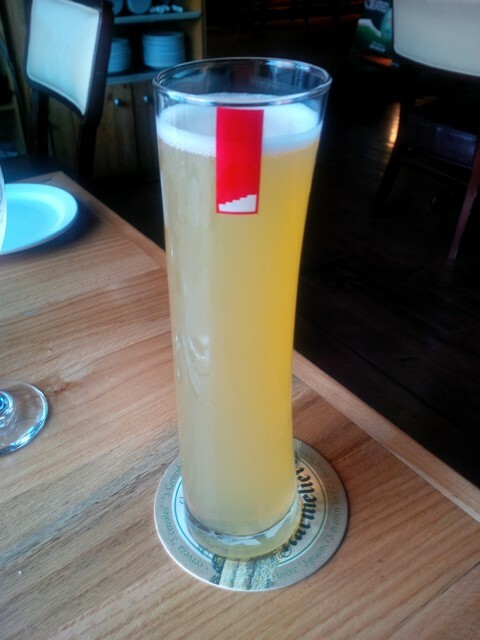 This Radler pours a cloudy yellow colour with a good sized white head. The aroma consists of grapefruit pop, lemonade, rind and a hint of malts. The flavour is of lemonade, grapefruit, rind and a mild malt profile provided by the beer although faint. This beer is a great summer beer and can be consumed in large quantities on hot summer days due to is 2.5% alcohol content and pretty low on the calories also at only 35 calories / 100 ml. This is the way all session ales or light beers should be doing it. 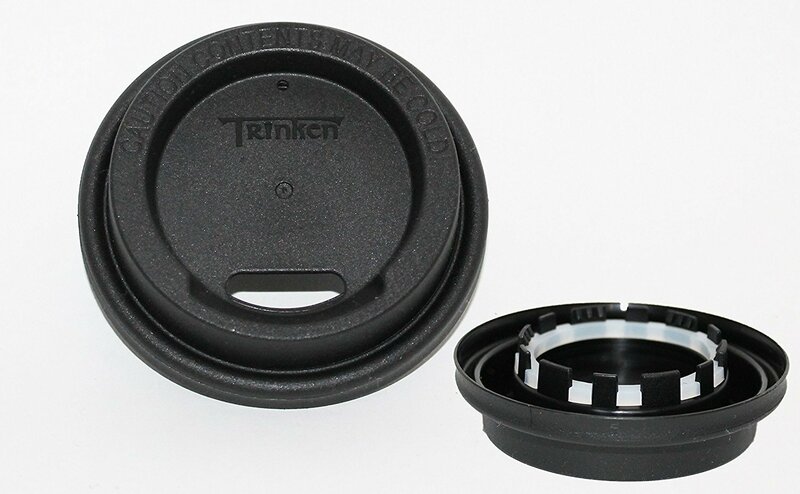 Do not create a lesser product just to get a lower alcohol content! This is a brilliant and delicious way to make a drink that you can session for long periods of time in the Summer! To the purists this may not be a beer but don’t look at it like that. It is a Grapefruit pop with some malts present and a nice low alcohol content. Why drink grapefruit pop when you can drink alcoholic grapefruit pop? This is not a rhetorical question! Commercial Description: “Stiegl Grapefruit Radler is the perfect summer beer, it’s light-bodied, clean, crisp and refreshing,” says Guy McClelland, president of McClelland Premium Imports. “And for the health-conscious consumer with an active lifestyle, it’s low in calories and only 2.5 per cent.” Radler, which means “cyclist” in German, is a beer style invented by Bavarian cyclists. Seeking a great tasting, low alcoholic beverage they could take on bike rides and picnics, Bavarian cyclists blended a 50/50 mixture of Bavarian lager and fruit juice. The refreshing result is now known as the Radler.